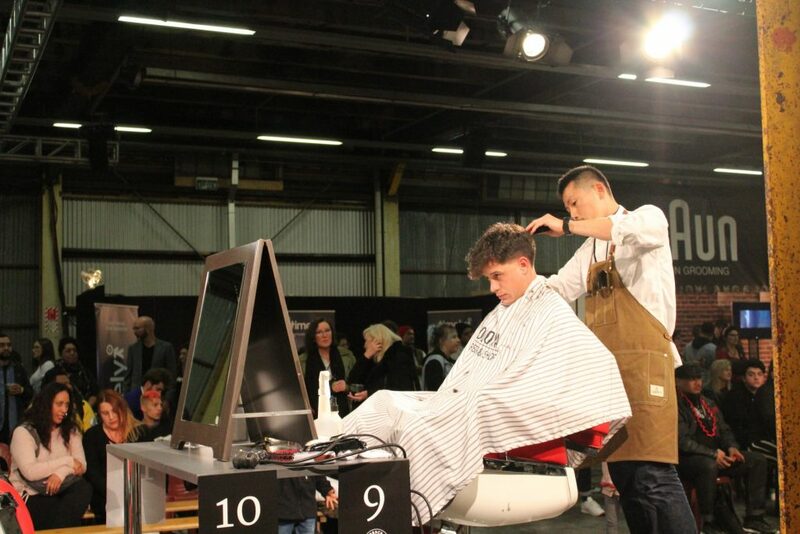 Barbers from across New Zealand battled for top honours at HITO’s BarberCraft Men’s Grooming Expo over the weekend. Kaisei Sarai of Auckland’s Tokoya Barber Shop took out the inaugural HITO New Zealand Barber of the Year, sponsored by Timely. Kaisei had the best combined score in the Classic, Shave and Creative battles. 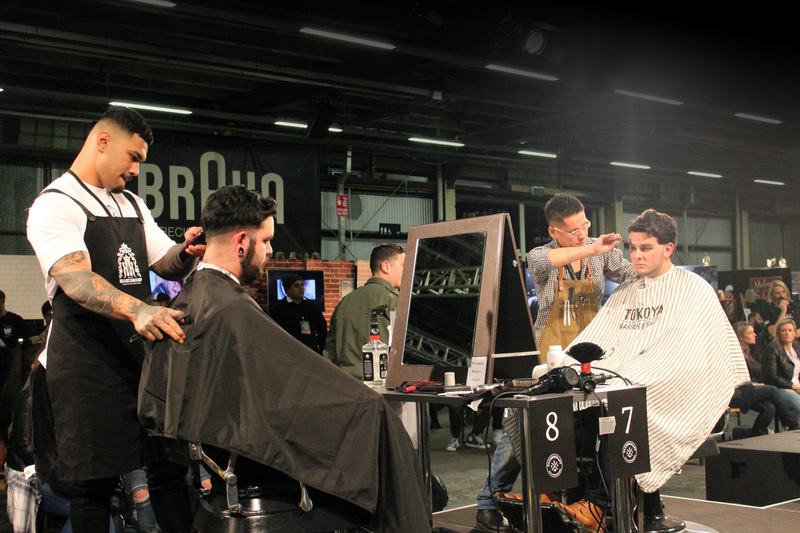 In addition to the tightly fought battles, this year’s BarberCraft NZ featured demonstrations from international guest judge Julius Cvesar and New Zealand barber Matt Brown, exhibition stands from top grooming brands and professional development seminars on a range of topics. 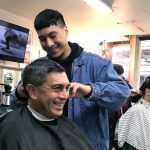 HITO CEO Kay Nelson said the organisation had developed the event three years ago to showcase barbers’ skills and show people what an exciting career barbering can be. Thanks to Braun and other supporters of this event. Winner: Kaisei Sarai, Tokoya Barber Shop, Auckland (pictured below).